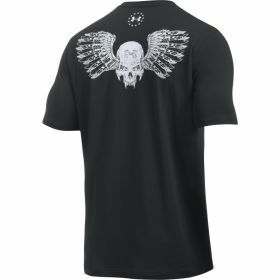 Short sleeve, highly functional functional shirt from the Under Armor® Tactical Line with HeatGear® technology and small printed skull on the left breast side and Under Armor® Freedom logo in the neck area as well as a large printed skull logo on the back. For the hot days and indoor. Keeps cool, dry and light. 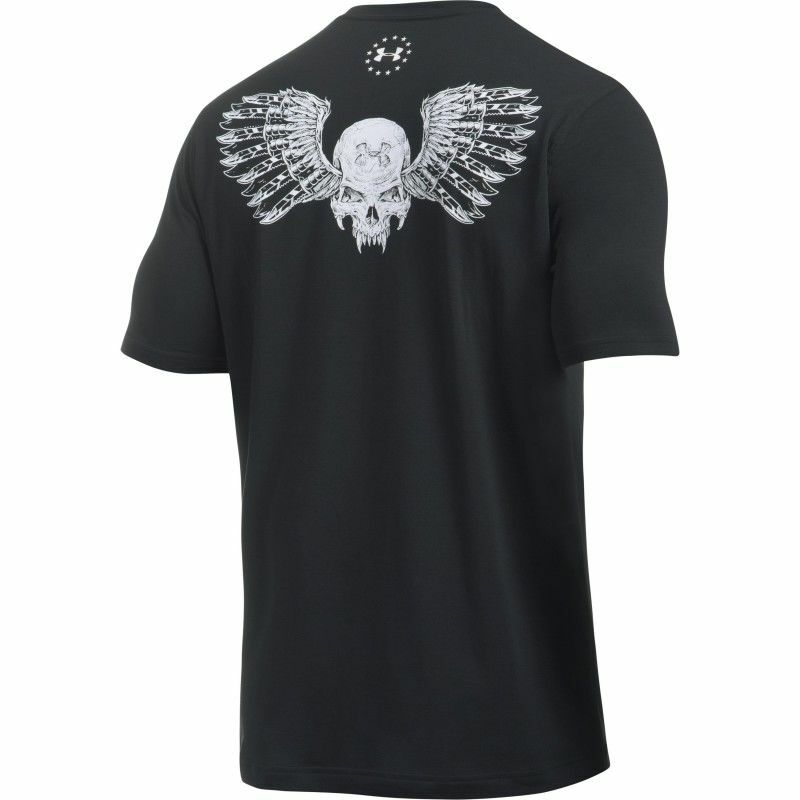 The HeatGear® functional fabric removes moisture from the skin and provides a comfortable cool wearing comfort. 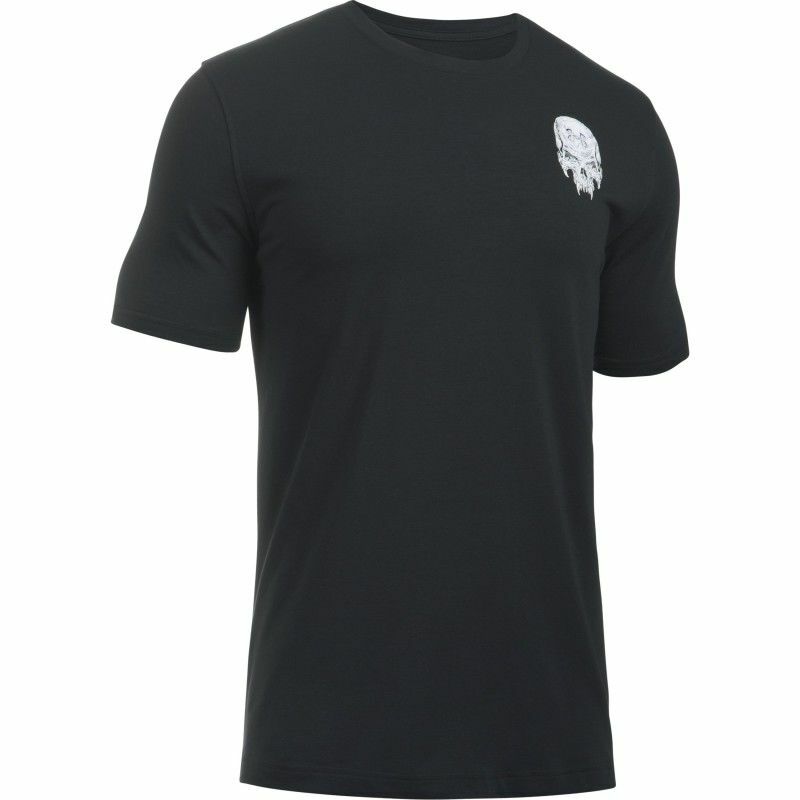 With the HeatGear® products you stay in the game, even if the temperatures rise. Generously cut for extra comfort.